We offer custom painting services. Do you have furniture or cabinets you would like painted, but don’t want to do it yourself? Glazes, distressing, hand-painted details, and excess cleaning or prep may incur additional costs. 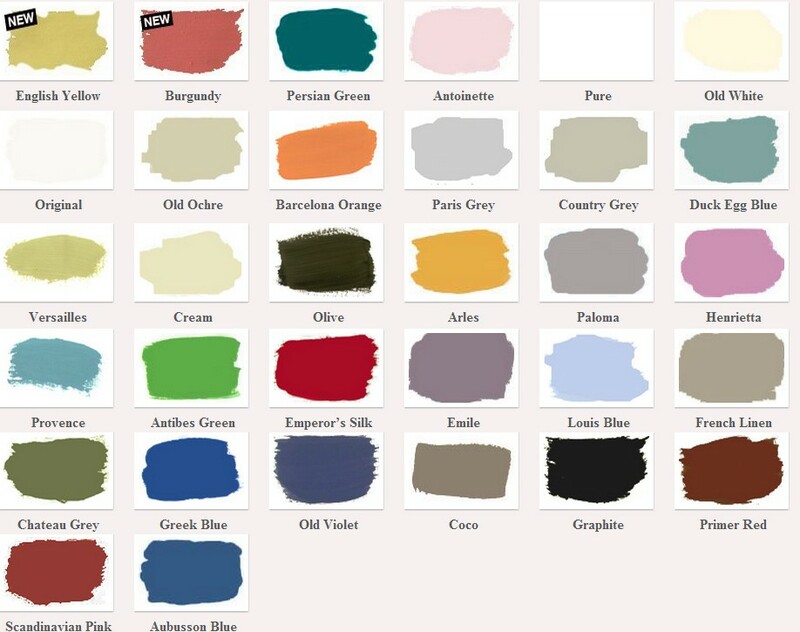 we offer a wide variety of colors to choose from!